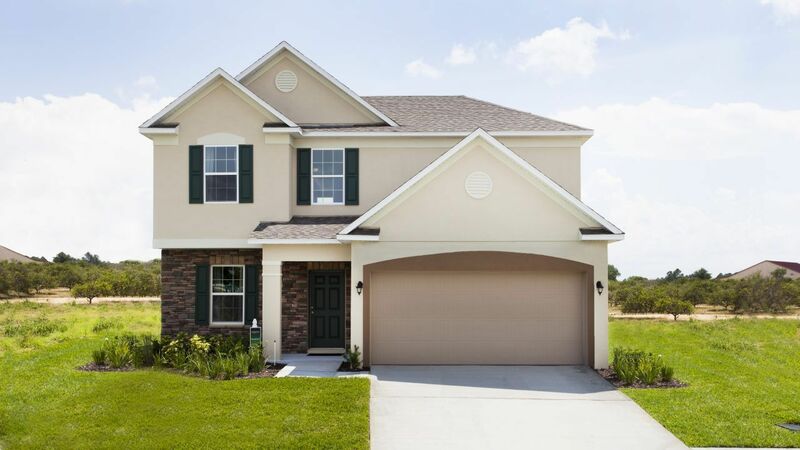 Summerwood is a serene community of all new homes located in South Titusville. We are conveniently located within a short distance to nearby amenities as well as easy access to the beach and major highways, all while located in the counties top-rated school zones. This new phase of the community is tucked in the back of the community and allows for easy access to the community parks while still being surrounded by mature trees and preservation areas. Surrounded by natural preservation, just outside of Enchanted Forrest. The Enchanted Forest Sanctuary is a great place to get out to enjoy the Florida outdoors. The trails are well marked and very easy to hike with a lot of wildlife!The community is also within walking distance to W.W James Park, a local baseball field that hosts seasonal baseball leagues and tournaments. Conveniently located within a short distance to nearby amenities as well as easy access to the beach and major highways. The single family homes will include paver driveways and entry way as well as irrigation and superb landscaping. Our open floor plans and included features provide a stylish and energy efficient home at an affordable value. Our open floor plans and included features provide a stylish and energy efficient home at an affordable value.